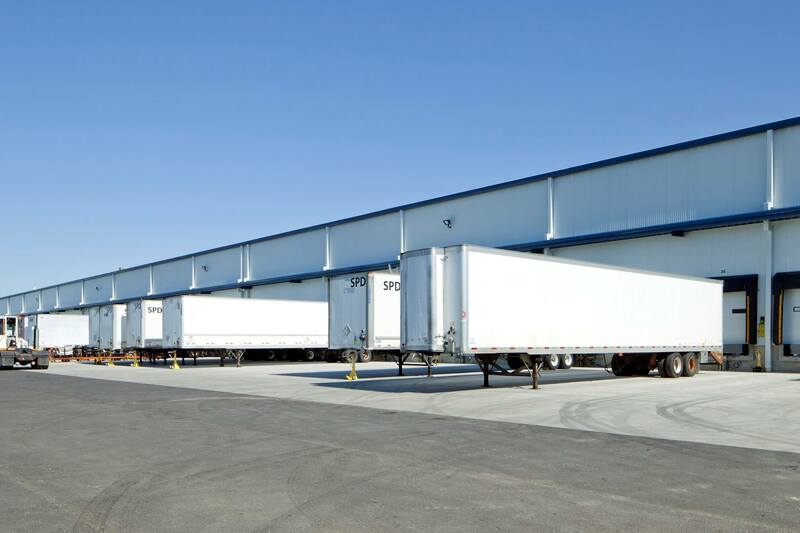 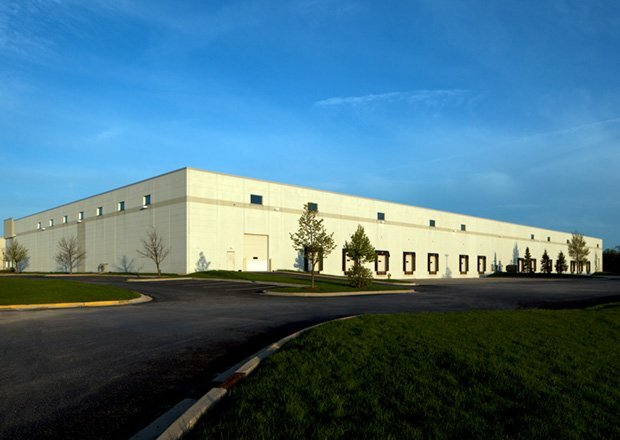 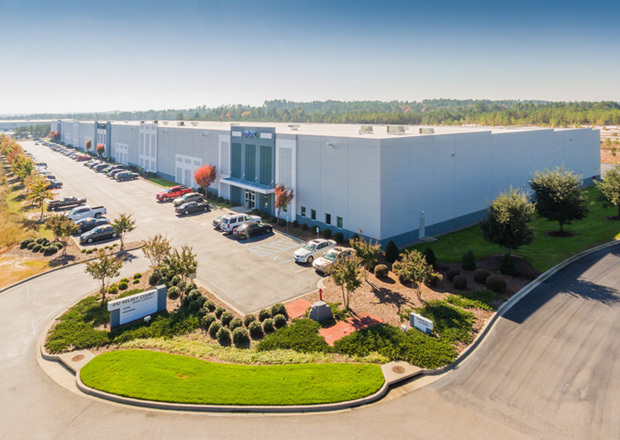 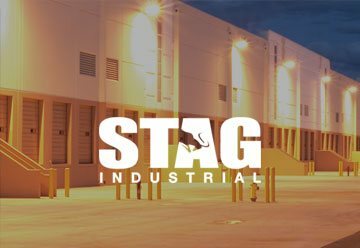 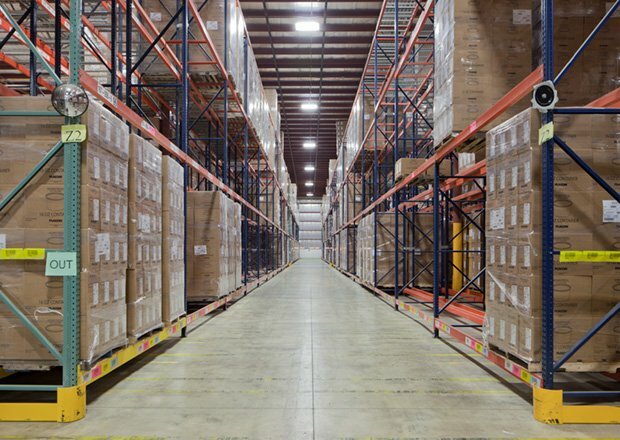 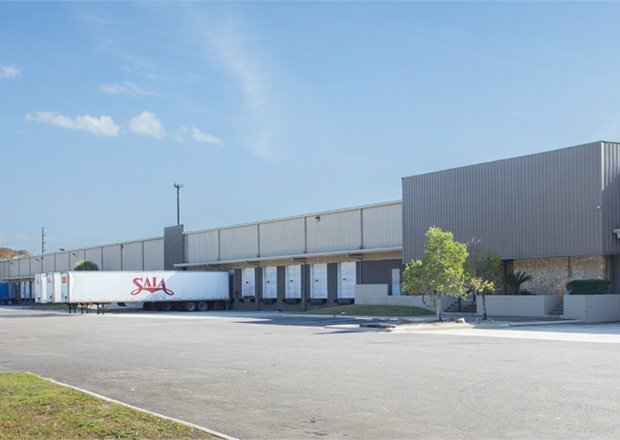 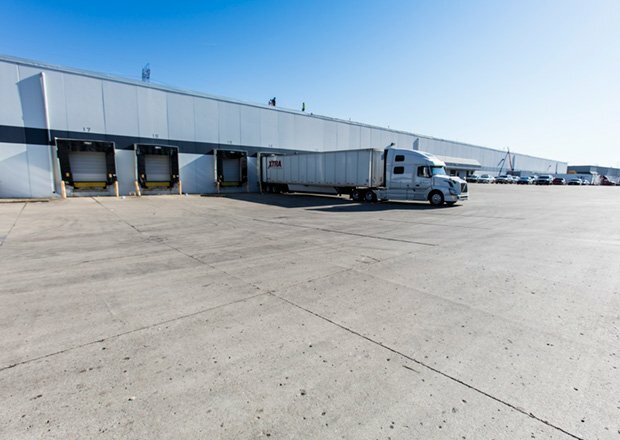 STAG Industrial, Inc. (NYSE: STAG) is a real estate investment trust focused on the acquisition and operation of single-tenant, industrial properties throughout the United States. 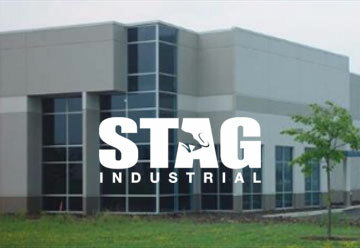 By targeting this type of property, STAG has developed an investment strategy that helps investors find a powerful balance of income plus growth. 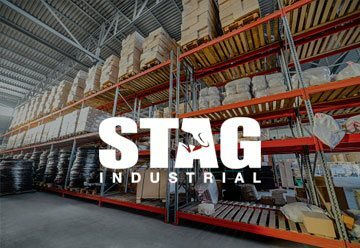 2018 was a year of performance contrasts for STAG. 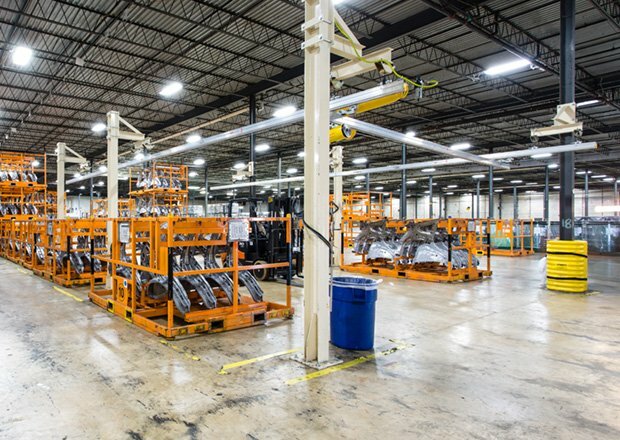 Read more about our year in business.